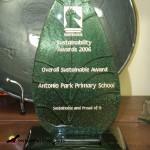 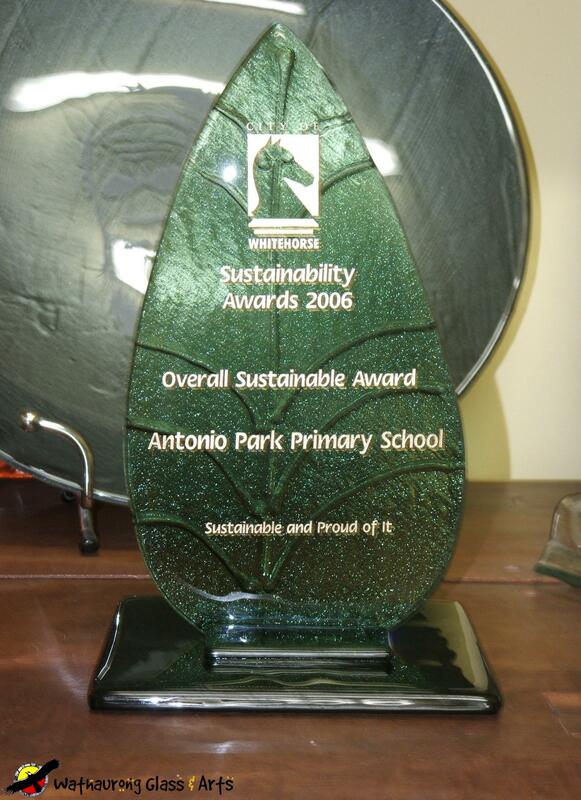 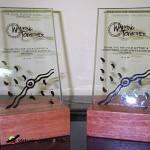 These trophies can be produces in a variety of textures and colours. 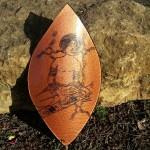 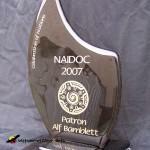 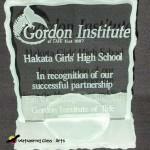 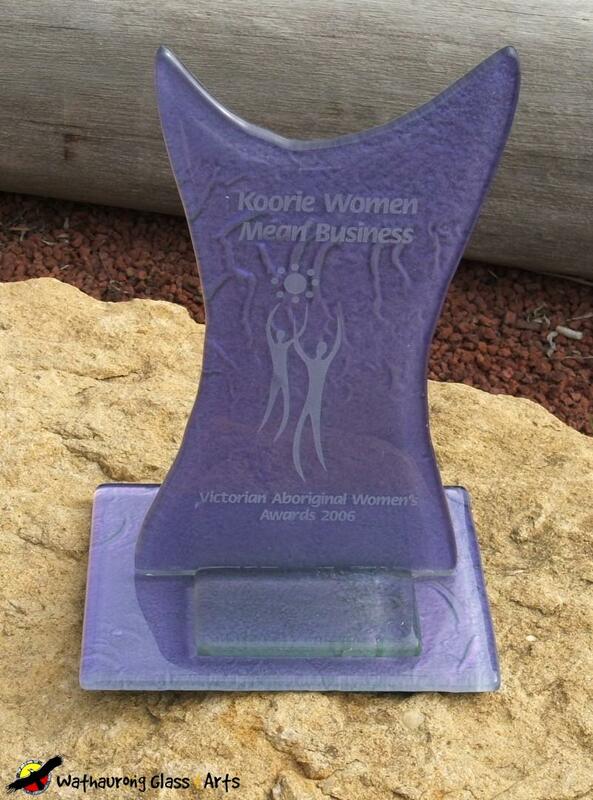 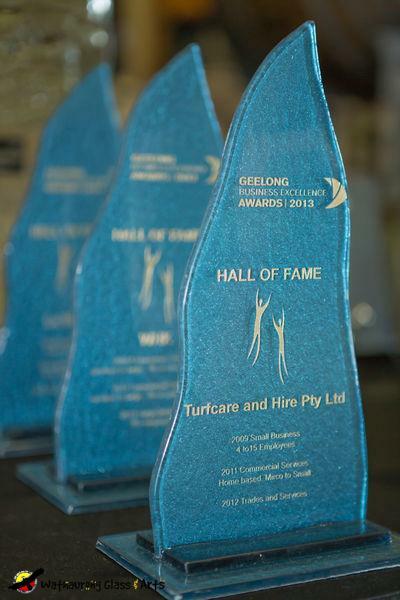 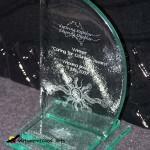 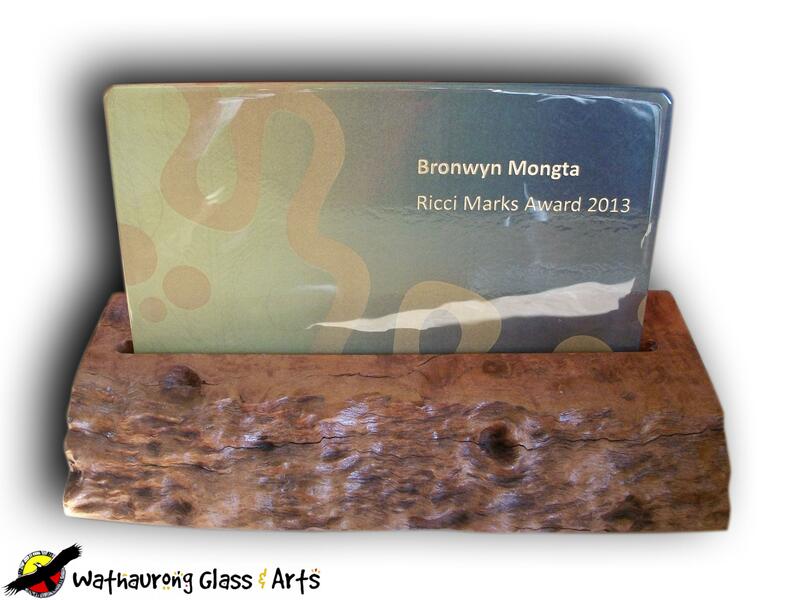 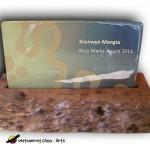 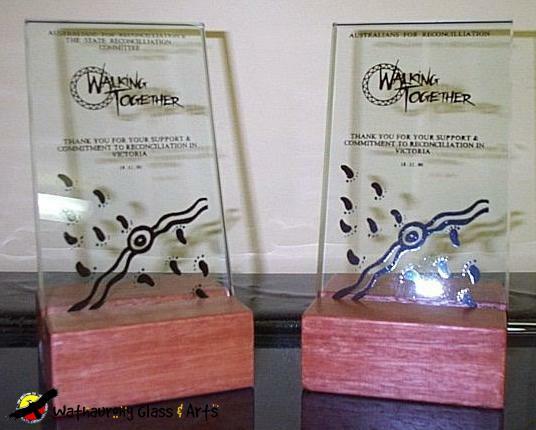 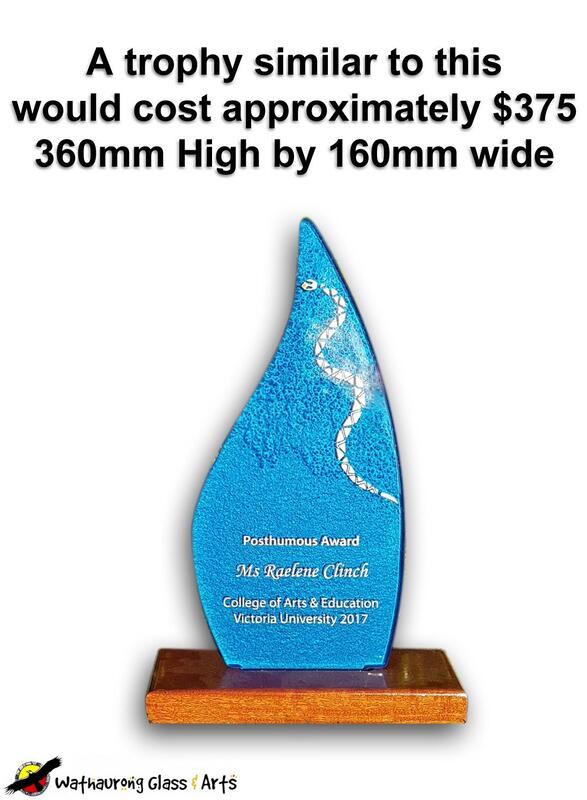 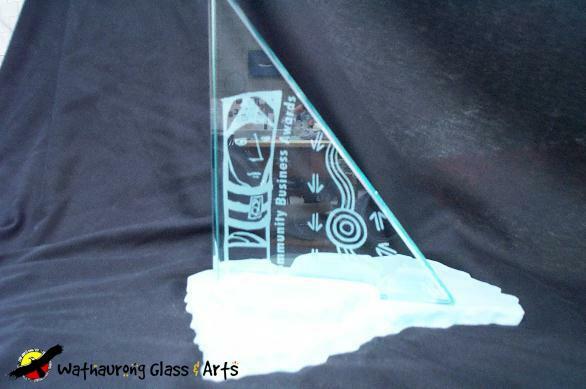 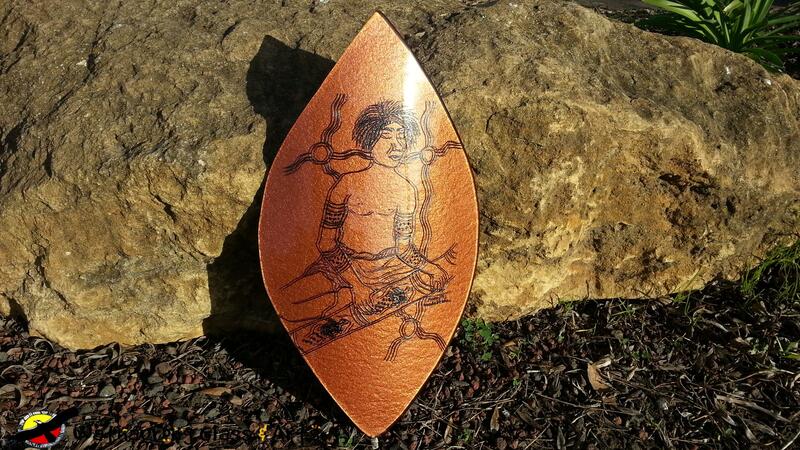 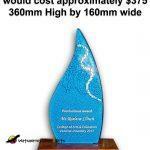 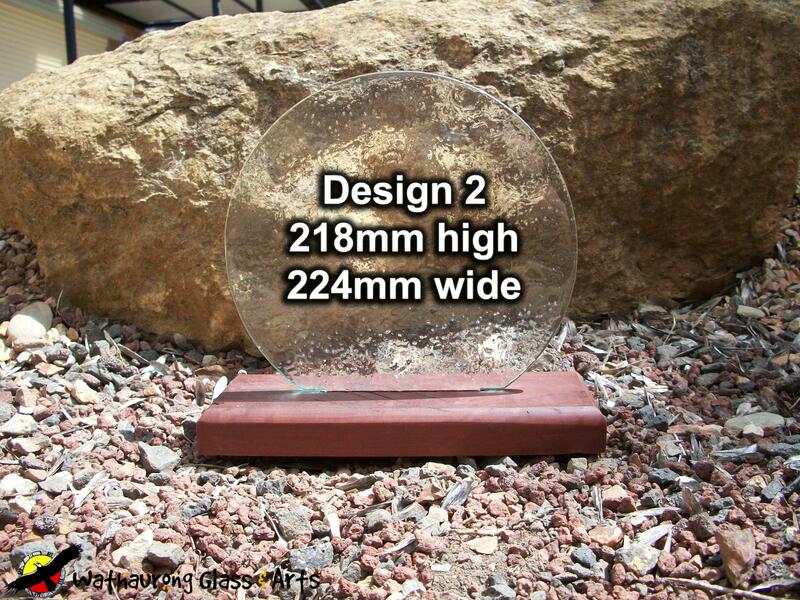 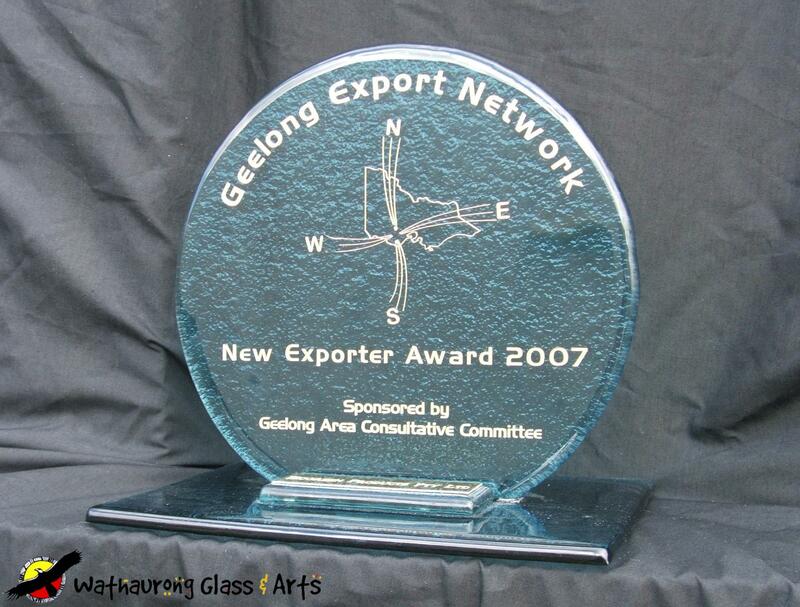 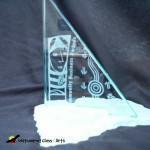 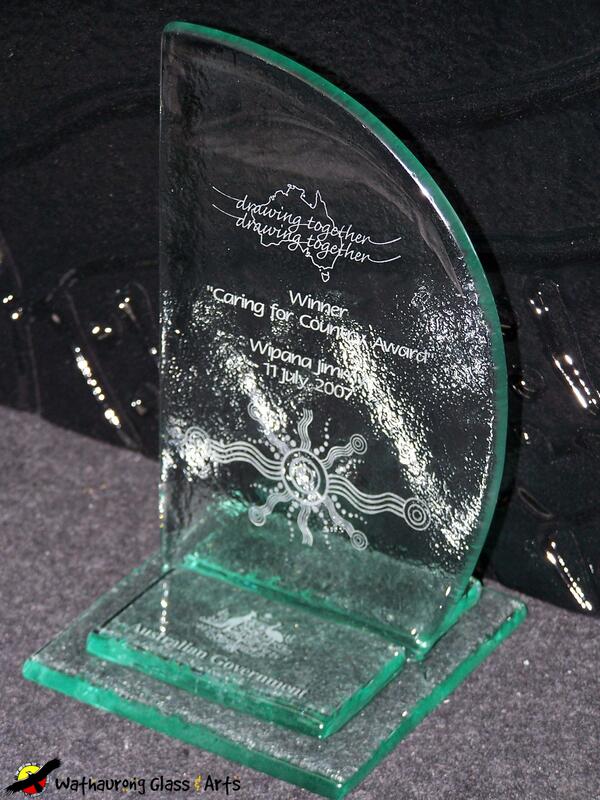 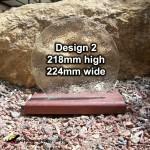 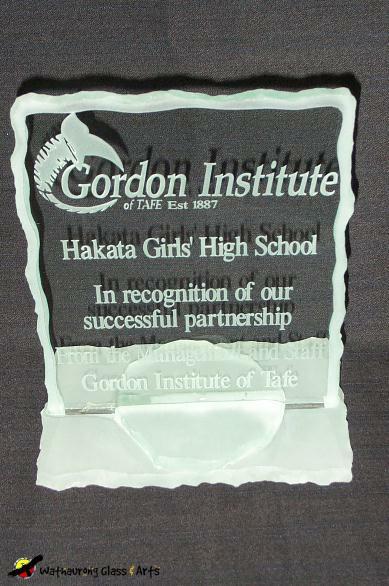 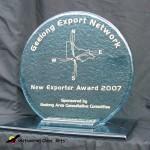 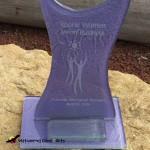 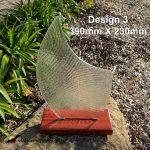 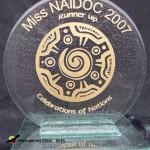 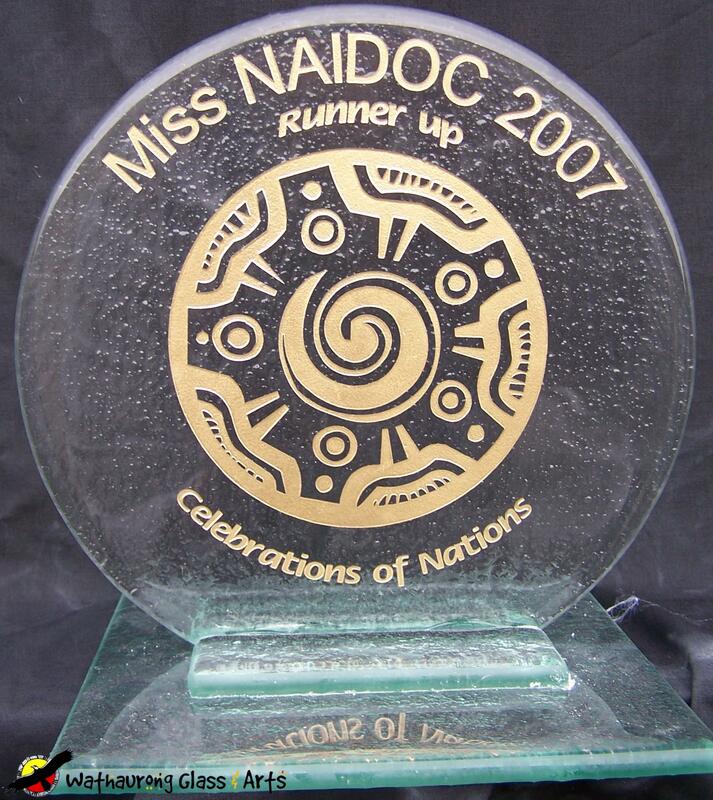 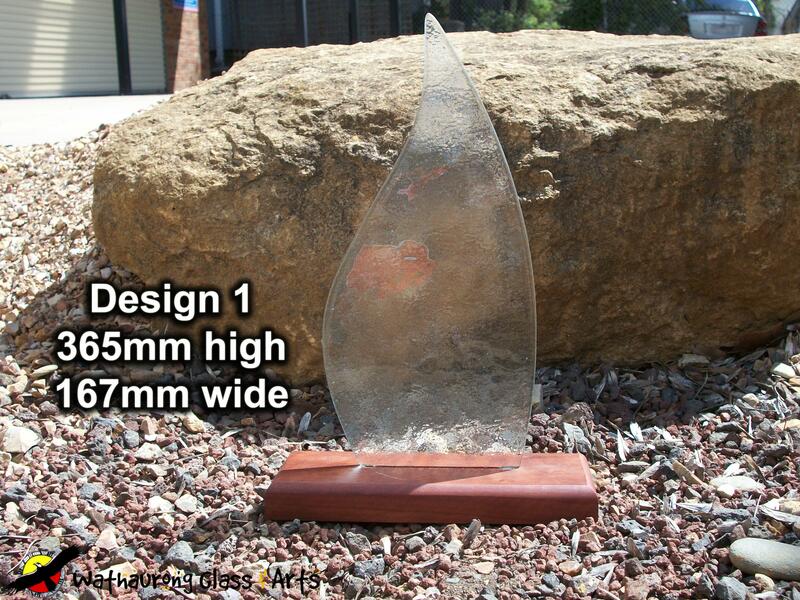 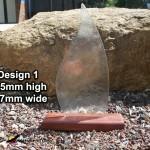 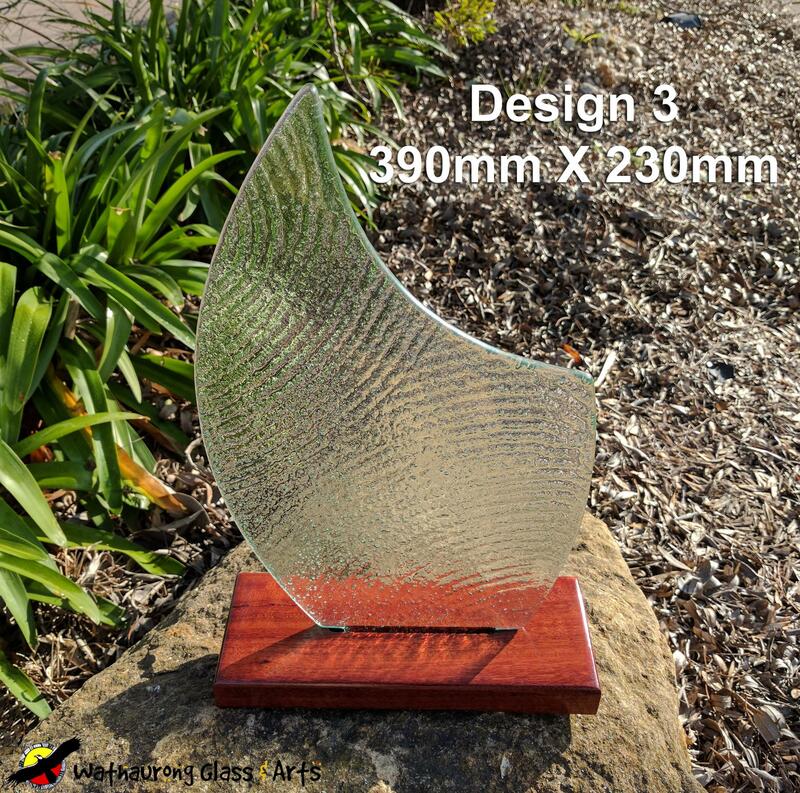 Standard trophy designs $320 in clear or $390 painted your choice of colour. 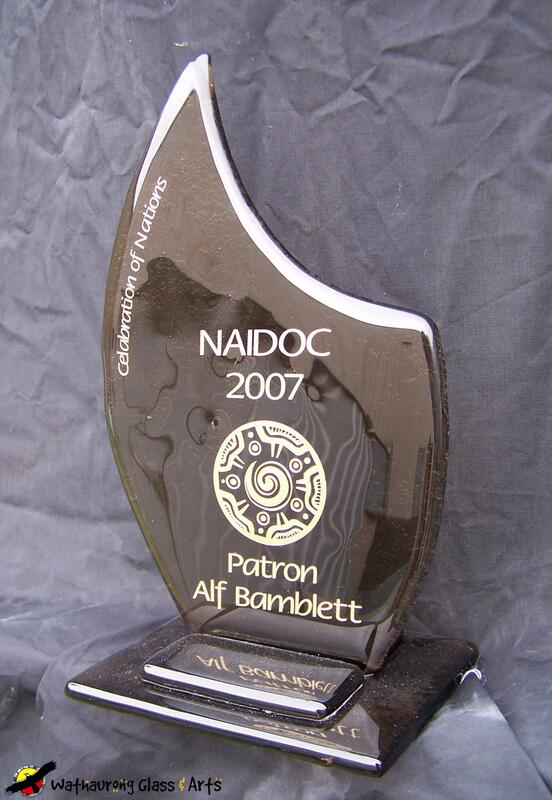 Alternatively if you are after something specific that is unique to your company or brand then we are happy to custom design a trophy for you, just simply email us with your concept idea and we’ll take it from there.